Think about it – boneless, skinless chicken breast. Since the 80s, it’s been the go-to protein of dieters. It’s low in calories. It’s low in fat. But to be honest, it’s also low in flavor. By now you know what a problem lectins are for your health. As you’ll recall, lectins are harmful plant proteins. 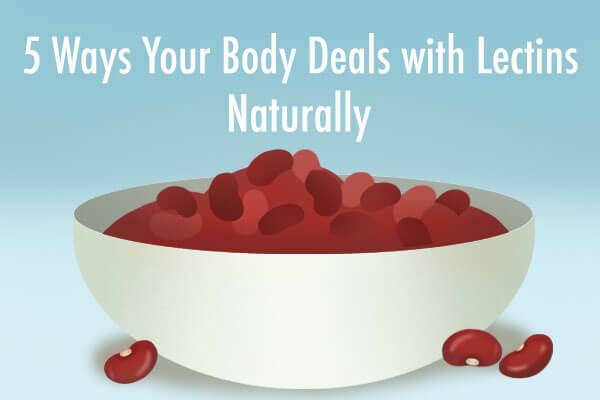 Basically, when you eat lectins, they force carbs to clump together and attach to certain cells in your body. So, if you eat a certain seed or the skin of a fruit or certain vegetable, the lectins inside it will scout out the sugars in your body. They particularly like to grab hold of sialic acid – a sugar found in your brain, gut, and nervous tissue.1,2 Once they latch on, they can interfere with your regular bodily function by weakening your small intestine or even acting as a poison.3 So, bottom line – they’re very bad. 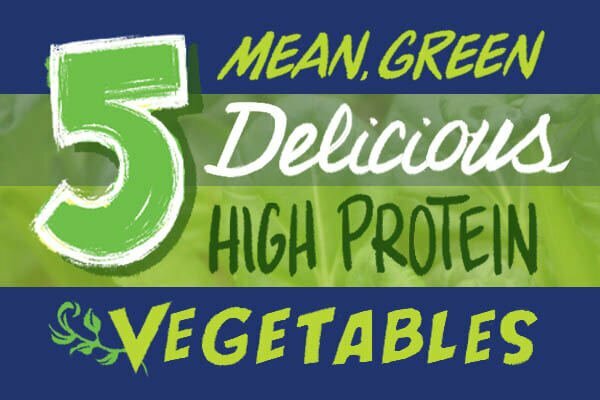 But how the heck can a protein be filled with plant-based lectins? Well, you’ve heard the phrase “you are what you eat” right? It’s true for us – and it’s true for animals. If they spend their days scratching for bugs and grubs, fine – they’re eating what they’re meant to be eating… and bugs and grubs are actually good for you. 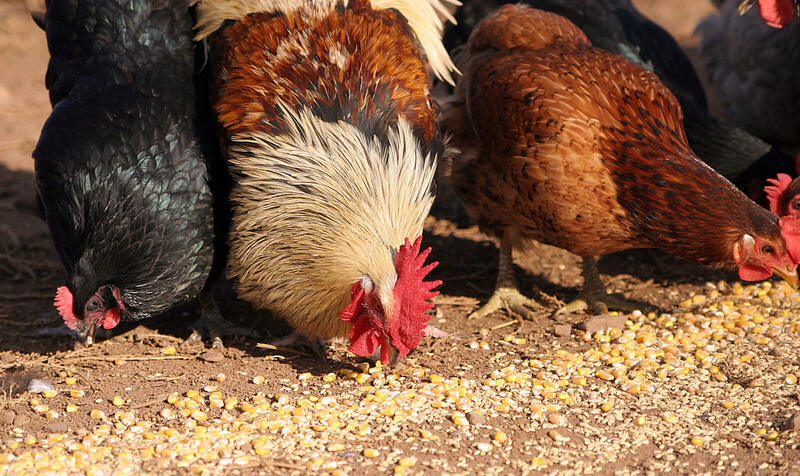 However, unfortunately most poultry are fed lectin-heavy grains – like corn and wheat – along with tons of soy… it’s a diet designed to fatten them up quickly. And when you eat that artificially fattened-up meat… you guessed it – YOU get fat too. Fast. Even if you’re eating those “diet friendly” boneless skinless breasts. So, when you eat an animal protein like poultry that has already been made fat or sick from lectins, you’re not off-the-hook. Unfortunately, the consequences will transfer to you and they’ll likely be extremely painful or uncomfortable. So then, what about those antibiotics? Well, antibiotics have been used in agriculture for years… to keep animals healthy, sure. And humans rely on them to keep healthy too. But there’s a problem with antibiotics – they can kill multiple strains of bacteria at once. When they were invented, that was a really good thing. But, that means they can also effectively carpet-bomb the good bacteria in your body. And while antibiotics do snuff out infection, they don’t exactly pinpoint which bacteria was to blame. They take everyone down. The consequence might be the slow death of your microbiome. Because you don’t want to kill your good bugs! You don’t want to reduce the number of good gut bugs in your system. You want them to be able to regrow or return, but they can’t do that if you bomb them again and again with antibiotics. If you’re constantly ingesting them, your system never really has the chance to properly rebuild itself. Now, don’t get me wrong, sometimes antibiotics can be lifesaving… and there are instances when you should absolutely take them. But here’s the thing: when it comes to broad-spectrum antibiotics, prescriptions aren’t even your biggest problem. The protein you eat is! That’s because almost all American chicken contains antibiotics.4 And those antibiotics kill lots of the bacteria in your gut – without stopping to ask if they’re your good gut bugs or not. For one reason and one reason only – they make chickens (and cows and pigs for that matter) grow faster, larger, and fatter. And farmers want to fattest birds so they can feed more consumers. 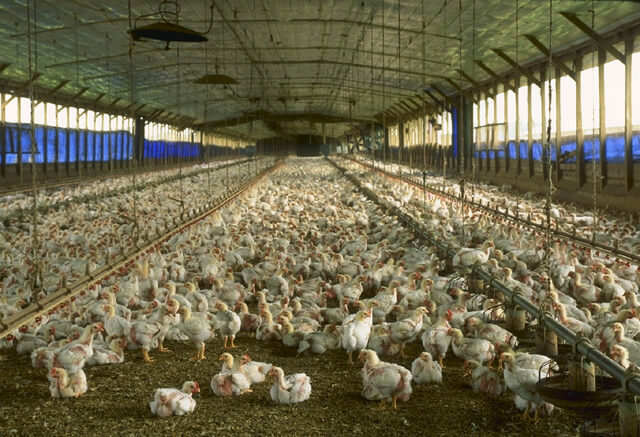 In the end, all the broad spectrum antibiotics farmers use on poultry has a huge – and terrible– impact on human health. In fact, eating antibiotic-laced meats can make you more susceptible to certain ailments. Take UTIs, for instance. Even worse, those UTIs are proving to be drug resistant… likely because the meat is laced in antibiotics, and the infections have a chance to become accustomed to – and resistant to – antibiotics. Of course, that’s only one example – but if you research a bit, you’ll find lots of examples of problems caused by antibiotics in poultry, dairy, and meat. Well, you can start by shopping for antibiotic-free meat – or forgoing meat entirely. And the good news is, as the public becomes more aware of the dangers of large-scale antibiotic use, antibiotic-free meat is becoming more readily available. The bad news is: 80% of commercially raised meat is still laced in broad-spectrum antibiotics. So you’ve got to be picky… especially when you’re not the one cooking. But if you really want to eat chicken that’s good for you, you need to take it one step further. 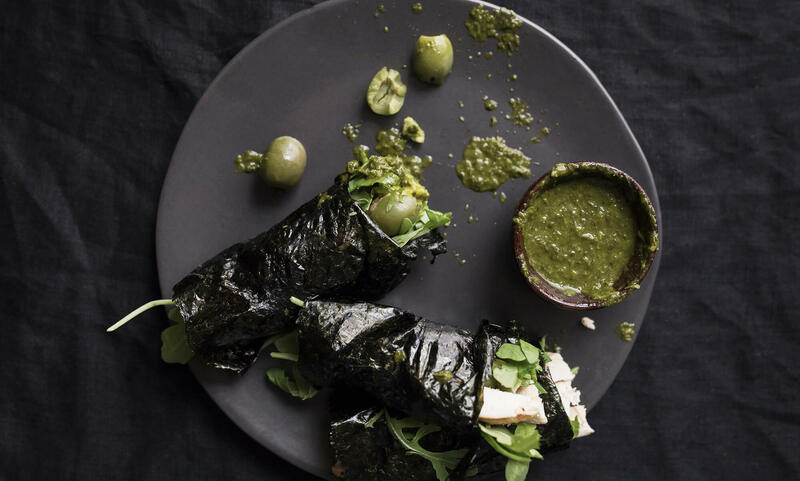 You need to commit to eating pasture-raised only. Now, I’m not talking about organic, cage-free, or free-range chicken… those mean NOTHING. The only thing those labels might ensure is that the bird could have access to a door to the outside that opens for 5 minutes a day. Pasture-raised chicken, on the other hand, means the birds have been allowed to run outside and eat bugs and grubs the way nature intended. And that means they’re not loaded with lectins like their grain-fed brothers and sisters. It’s simple. Ditch chicken if you can. But, if you absolutely have to eat it, make sure it’s pasture-raised and antibiotic-free. Otherwise, just say no. This is great info! 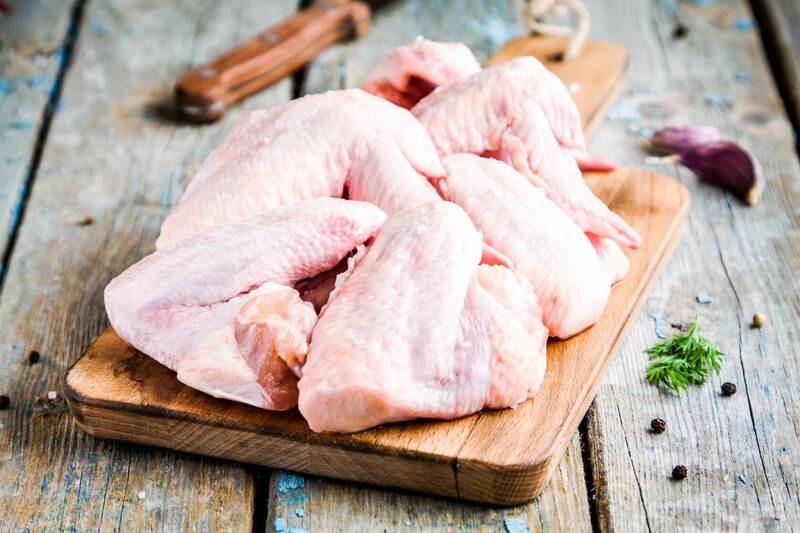 I would love to know some pasture-raised chicken sources.. have looked extensively but only found 1 site online that requires shipping from across the country. A list of approved sources would be amazing!